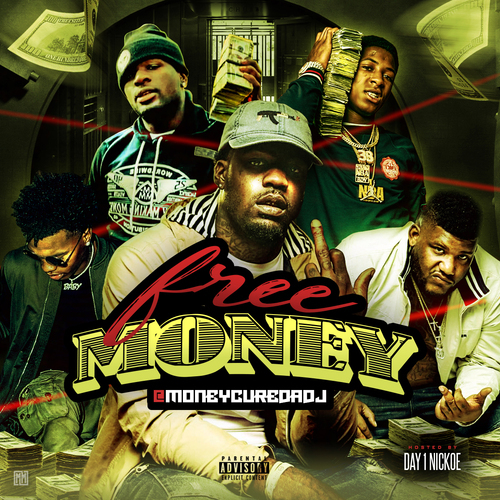 Jackson, Mississippi very own Moneycure Da DJ presents his "Free Money" mixtape hosted by Nickoe and Montana Esco. The twenty three track mixtape includes records from Mississippi artists such as Nickoe, Vegas aka DONO Vegas, Lil Ron, Gee Baby, Trillumnati and several others. 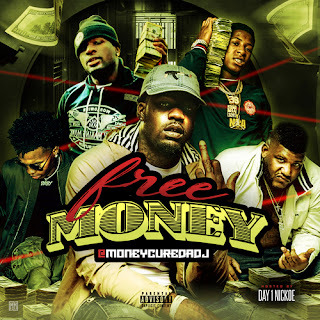 It includes records from NBA YoungBoy, Money Man, Lil Baby, YFN Lucci and many more. The project is features Lil Tank's new single "Address The Problem" featuring Milli Montana, J.Skyy's "Mind Your Business" and "My Bro" by Lil Dee Da Ju.